Our fleet of stunning vehicles meet the needs of even the most discerning traveller, offering spacious interior and highest quality features to make your journey safe and enjoyable. 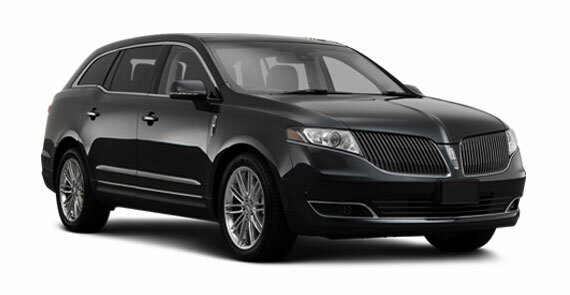 Lincoln Town Car is suitable for up to 3 passengers and comes with leather interior. 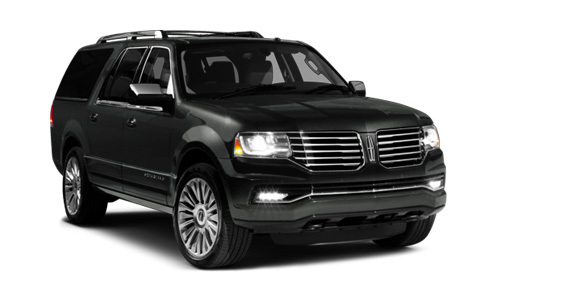 These vehicles boast modern design and come equipped with satellite radio and CD player for your entertainment. We regularly maintain our vehicles to ensure they always arrive in pristine condition when you travel. 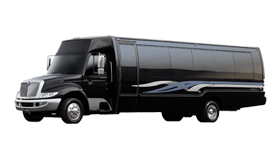 Suitable to comfortably transport up to 5 passengers with ample luggage space. 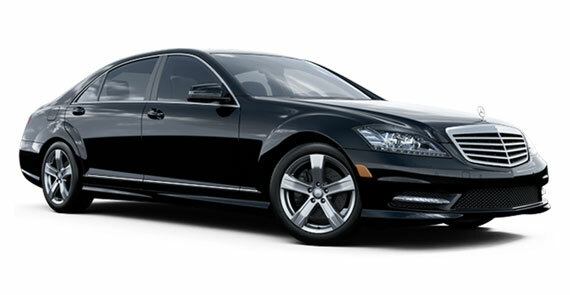 Its size and power provide luxurious transportation perfect for long journeys. Equipped with satellite radio and CD player, enjoy highest quality entertainment while you travel or sit back and relax in the tranquil space of the sophisticated interior. Carefully maintained to arrive spotlessly clean,every time. Ideal solution for traveling as a group. 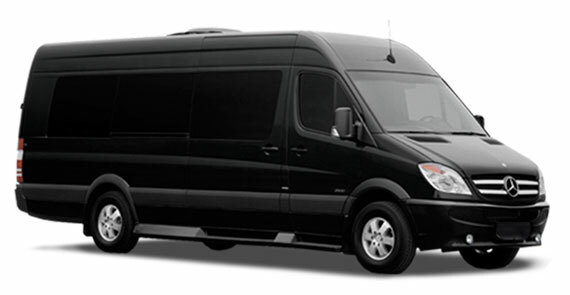 Our executive vans can comfortably transport up to 11 passengers, making them ideal for trips to the airport or team building events when you have a large group to transport. 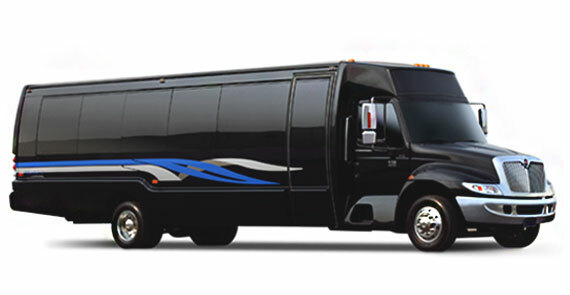 Spacious and equipped with DVD players and flat screen televisions, they will make your journey safe and enjoyable. Spotlessly clean and thoroughly inspected right before you set off. 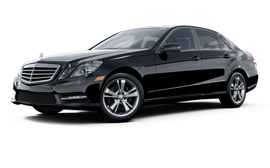 These top of the range vehicles are designed for comfortable transportation of up to 2 passengers. 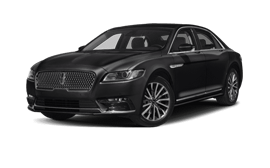 The stunning exterior and unrivaled in quality features, including leather seating, satellite radio and CD player, make this the number one choice for business executives. We are committed to your satisfaction and ensure all vehicles are thoroughly maintained and fully inspected for safety and presentation. 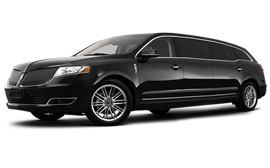 Stretch Limo offers elegant transportation for up to 8 passengers. 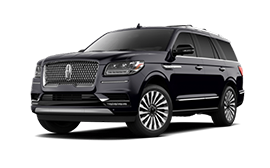 With plenty of room to travel comfortably as a large group, this elegantly designed vehicle boasts quality features throughout and includes top-end entertainment installations that will make your trip enjoyable, including DVD player and flat screen television. Our stretch limos come with a fully stocked bar and are a perfect option for corporate travelers and during those very special occasions. 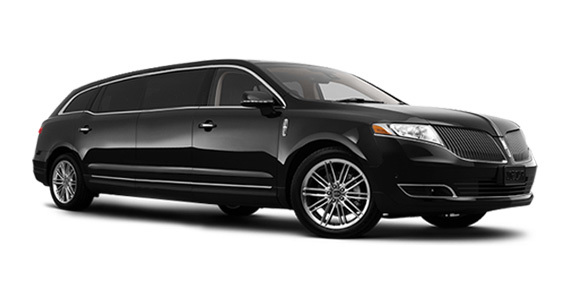 Large, spacious and very luxurious. 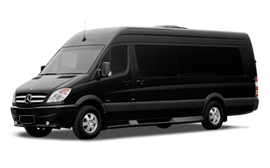 Mini Buses are suitable to transporting very large groups, comfortably seating up to 25 passengers. Ideal for big teams traveling together as a group. Sleek exterior and well appointed interior that meets the needs of every traveller in terms of space, comfort and entertainment. DVD players and flat screen television will add to any journey. Always thoroughly cleaned and beautifully presented.